I let my first blogiversary go by without notice (because I forgot) but this second one has been on my mind for awhile and is a much bigger deal to me, as I'm sure all subsequent blogiversaries will be. I started this little blog on September 30th, 2008. 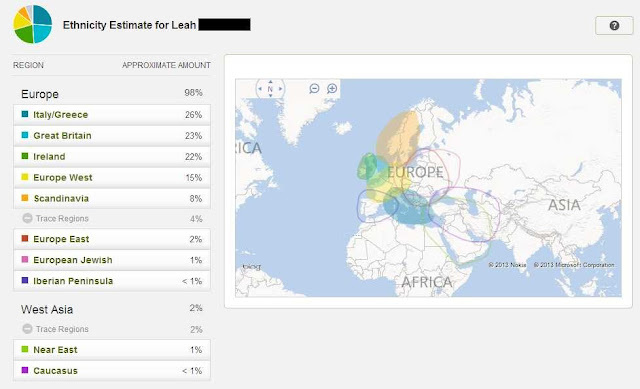 I was working on my genealogy website and wanted to start a blog as a companion to my site, sort of as a research journal to track my progress and hits and misses. I'm ashamed to say that this blog actually had a pretty pitiful start and fell the way of countless other blogs rather quickly. After a month I had forgotten about it and it went dark for the rest of the winter. It probably would have stayed unused and unloved were it not for the GeneaBloggers group on Facebook. I had joined the group in July of 2008 when my interest in all things genealogy exploded like never before. But at that time it wasn't really my "thing" so I filed GeneaBloggers under the nice-but-not-for-me tab in my brain. I was very active on Facebook then (still do have an account, but if you friend me it might take me six months to accept, just FYI) and regularly got the GeneaBloggers event notices. I never paid much attention since I wasn't an active blogger but then for some reason, I start reading them and getting caught up on what exactly GeneaBloggers was. Before long I was hooked and decided to revisit this blog. And the rest is history. With the help of GeneaBloggers I've kept at it and hope to be "keeping at it" for a long time to come. Thank you to everyone who has ever stopped to read, comment, follow or bookmark. You truly do make this blog worthwhile for me and I wouldn't be celebrating today without you. CongraTWOlations, Leah! I'm looking forward to meeting you at Expo. Please be sure to stop by the California Genealogical Society and Library booth and introduce yourself. Congratulations on turning the big TWO! I know what you mean about GeneaBloggers. They are what got me started with blogging and they are what keep me going. Congrats on two years! Looking forward to many more to come.